The Parish Council is the lowest level of local government and carries out a number of statutory obligations. It acts as a link with North Lincolnshire Council to ensure that issues arising in the village are brought to the attention of Council officials. Monday 8th April 2019 at 7.00pm in South Ferriby Village Hall. 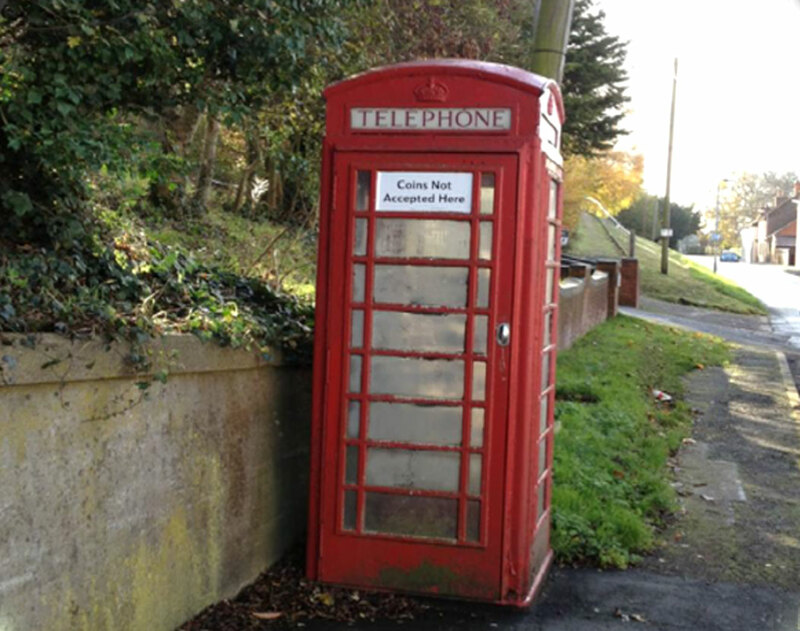 South Ferriby Parish Council is pleased to announce that it has adopted the telephone kiosk from BT. Application for donation for voluntary organisations. 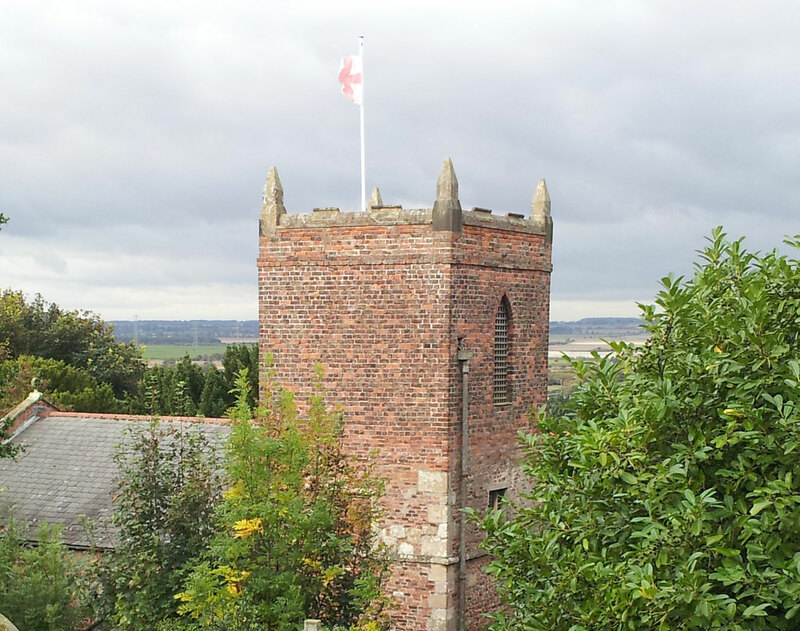 The Parish Council has a statutory obligation to review planning applications received by North Lincolnshire Council to ensure a local perspective on plans to alter sites in the village. The Parish Council reports defects and concerns in road traffic signs, speeding vehicles etc. For example: proposing a speed survey outside the new school.